Cub Scouting means "doing." 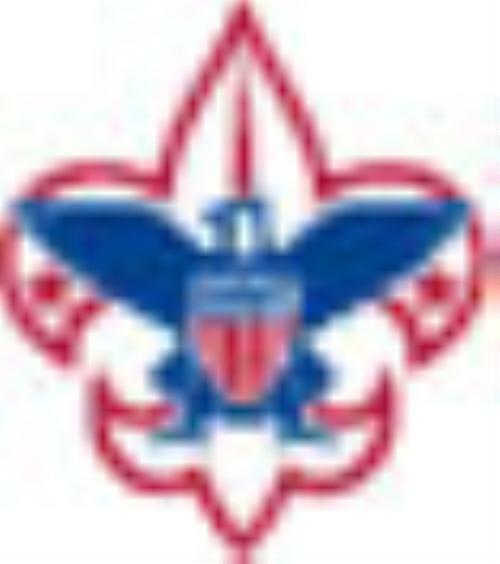 Everything in Cub Scouting is designed to have the scouts doing things. 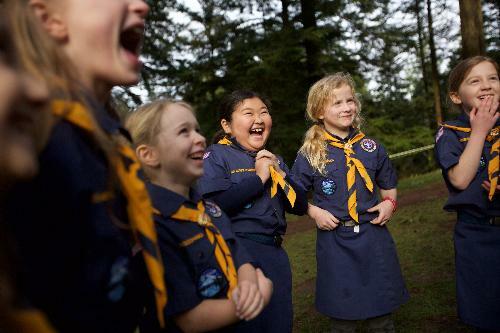 Activities are used to achieve the aims of Scouting - citizenship training, character development, and personal fitness. Many of the activities take place during the various Den and Pack events throughout the year. Parents of young boys and girls face a lot of choices in after-school activities. Kids want to have fun, while parents want them to learn positive values and skills that will last a lifetime. 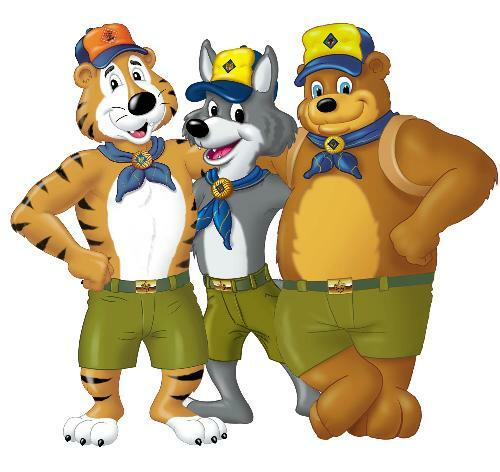 If your boy or girl is about to enter kindergarten through fifth grade, Cub Scouting may be exactly what you are both looking for. 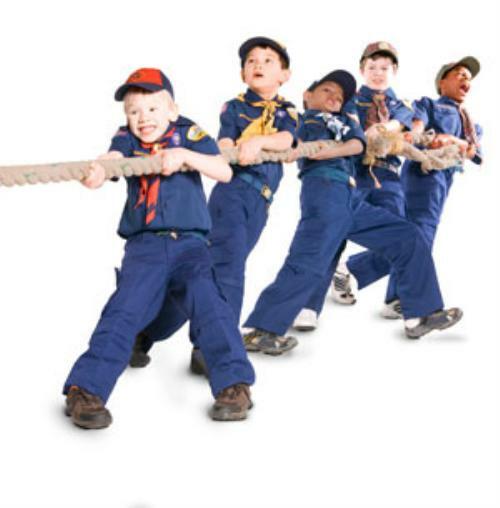 In addition to the fun and excitement of Cub Scout activities, the Scout Oath, the Scout Law, and the Cub Scout sign, handshake, motto, and salute, all teach good citizenship and contribute to a youth's sense of belonging. Please contact our Pack for more information. If you are a registered member of the pack, please login for access to additional information. When you are ready to join, click here to register online. Pack 920 is a proud recipient of the Journey to Excellence Gold Unit Award for 2014 - 2018.